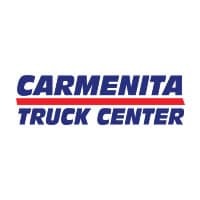 Carmenita Truck Center is your ONLY Stop for New, Custom, or Used Electrical Contractor Trucks! 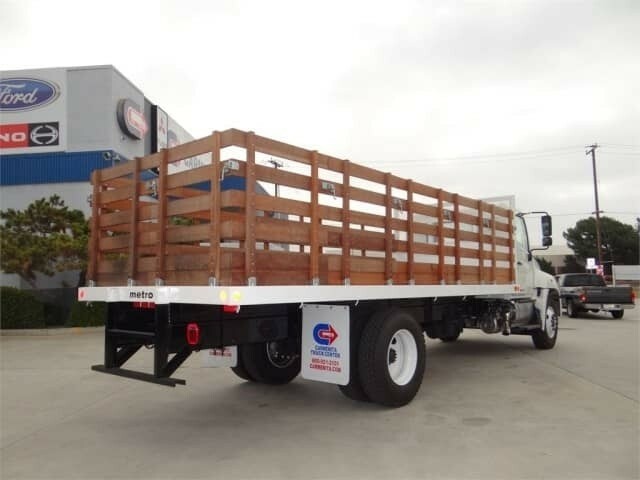 We specialize in work related trucks for your industry. 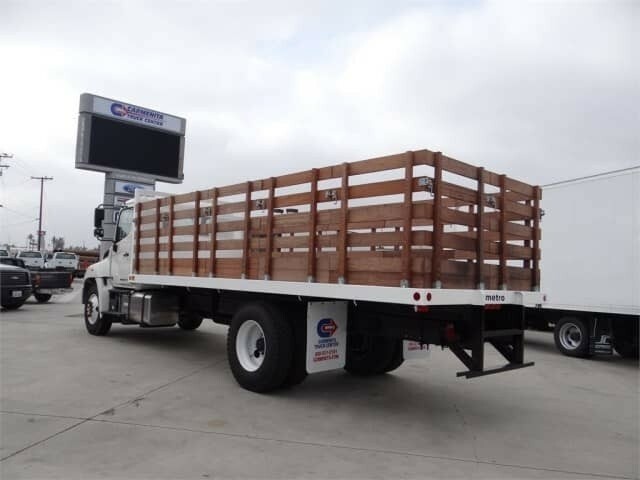 As one of California’s largest commercial Ford truck dealers, we carry the full range of full and medium duty trucks used in your business daily. 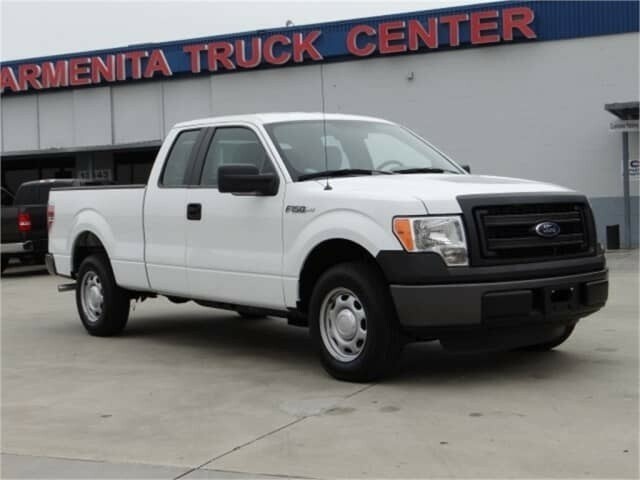 Featuring F-450, F-550, F-650, F-750 trucks, as well as the Transit Cargo Van, we can custom build the body you need. 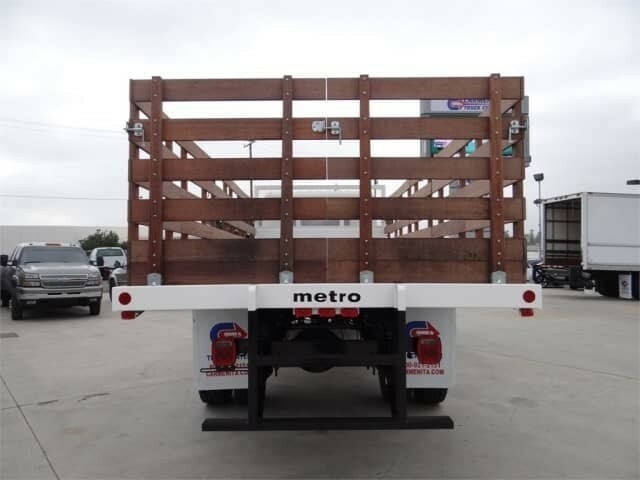 Whether it is a Utility Body, Welding, or Stake Bed, we can do it all! 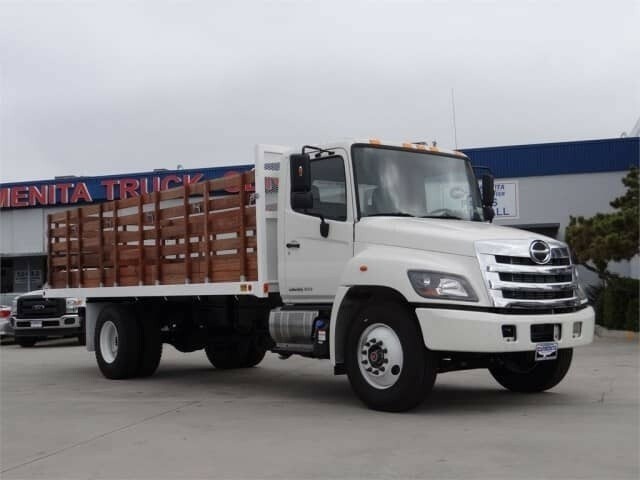 Carmenita Truck Center is also one of the largest dealers for Hino trucks. 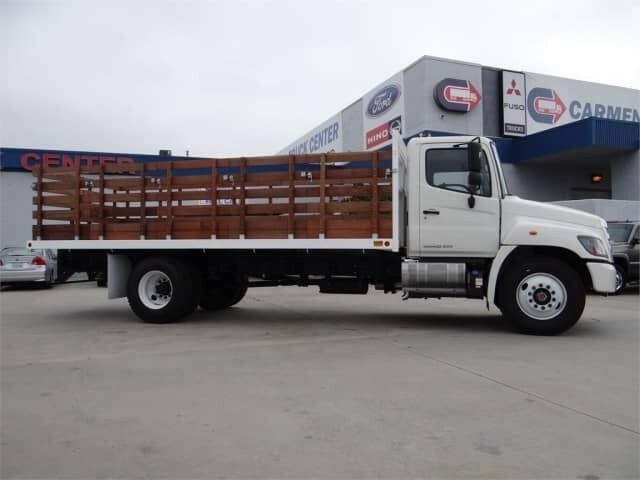 Featuring the Hino 268 and 338, these trucks are perfect for hauling pipes, conduits, electrical equipment such as generators, welders, transformers and transformer boxes. Electrical Contractor Trucks Built By Carmenita Truck Center. We Can Build Yours Too!